Just wanted to share a few little nail purchases I've picked up recently. Most of these are nail purchases which wasn't the intention but as you know, I do love my nail items. 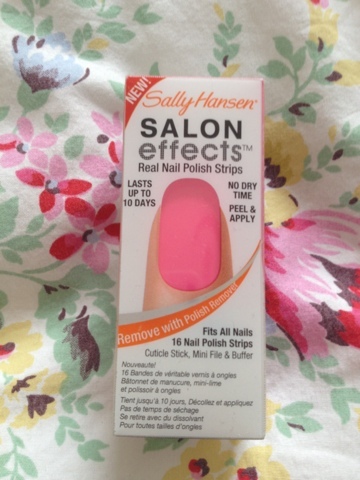 I have high hopes for these bad boys, I've wanted to try some of these for literally about 2 years, these were a bargain at £1.99 and the neon pink will be perfect for summer! 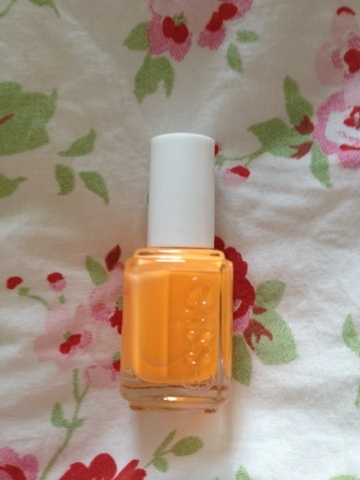 Honestly, I wasn't impressed with this, when I got it, the colour had separated and there were large clumps of solid colour stuck to the brush - has anyone else had this issue with the Fragrance Direct Essie polishes? I liked this strange little device, up until the point that I used it a little bit heavy handed and sliced some of the skin above my nail off. 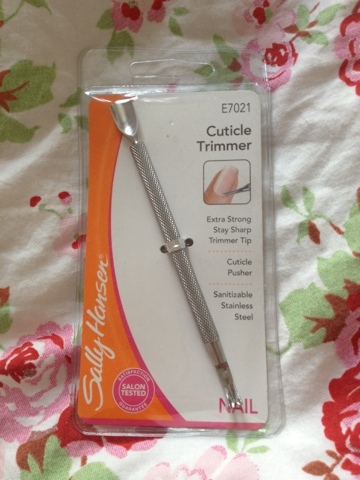 It is handy though although I think I prefer my normal cuticle scissors. I LOVE THIS - Full Stop. 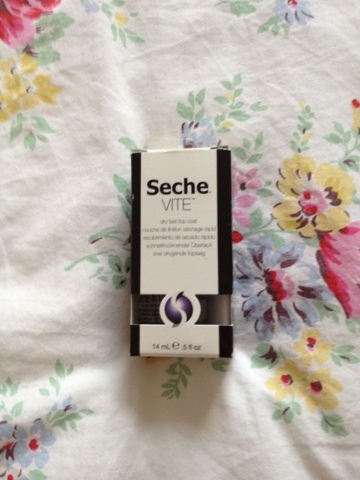 It's changed my nail routine completely, I don't know how it's taken me this long to buy this but I think it's amazing.